Heavy duty, wafer & Lugged Type , buuble tight shut- off, Bi- directional, PFA lined / unlined single piecce disc & stem. PTFE stem bearings reulting in self lubrication & Low torque. 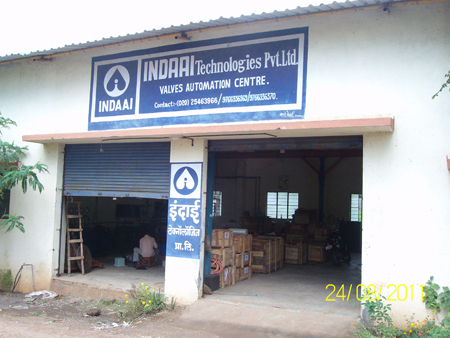 Valves are suitable to handle highly corrosive liquid, gases, slurries etc. Valves with most advanced features that provide an ultimate dependable ecomomical flow control.